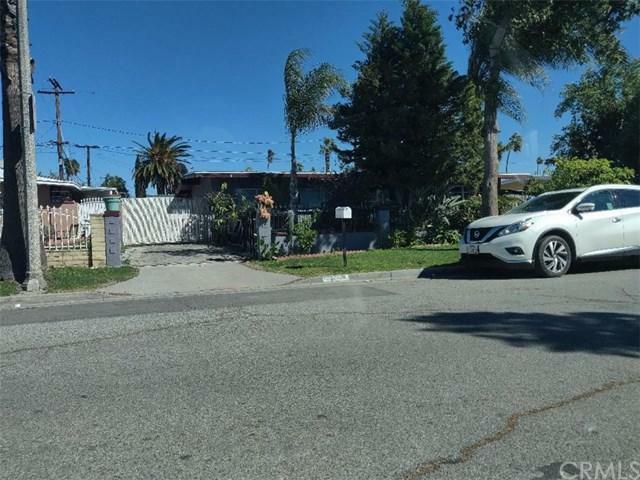 6758 Clifford Street, Riverside, CA 92504 (#300967104) :: Ascent Real Estate, Inc.
Nice Starter property in the city of Riverside, New roof, 4 bedroom 2 baths. property does need upgrading but could be a dream home for the right family. Close to schools and shopping. Nice Starter property in the city of Riverside, New roof, 4 bedroom 2 baths. property does need upgrading but could be a dream home for the right family. Close to schools and shopping. Listing provided courtesy of National Realty Group. Listing information © 2019 San Diego MLS, Inc.